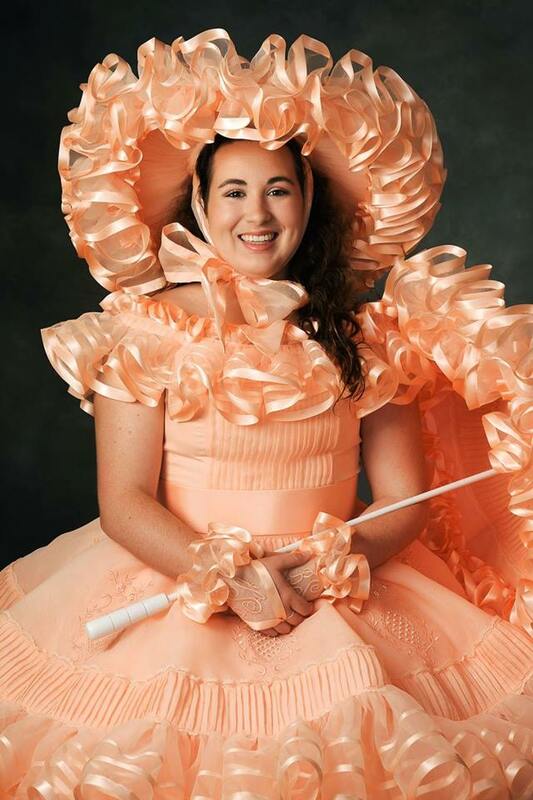 Bayley St. Clair, daughter of Denise and Austin St. Clair, is a peach Azalea Trail Maid at Baker High School. Extracurricular activities include: PRIDE of Baker High School Marching Band; Junior Civitan; Student Council Association; National Honors Society; Davidson Invitational Model United Nations; Rho Kappa History Honors Society; St. Paul’s Episcopal Church Volunteer; Color Run 5K volunteer; CC’s School of Dance; 2017 Distinguished Young Women’s Usher. Bayley plans to attend Duke University, then pursue a law degree at The University of Alabama. She plans to work in the field of international law and plans to hold a public office one day.